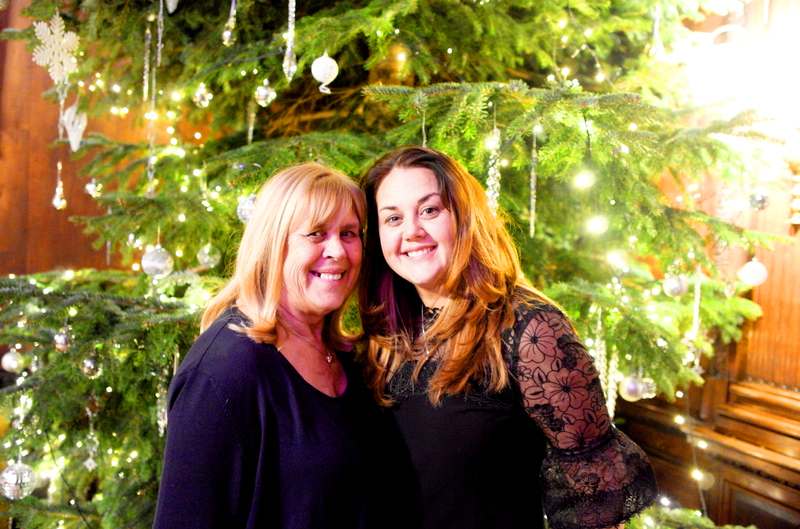 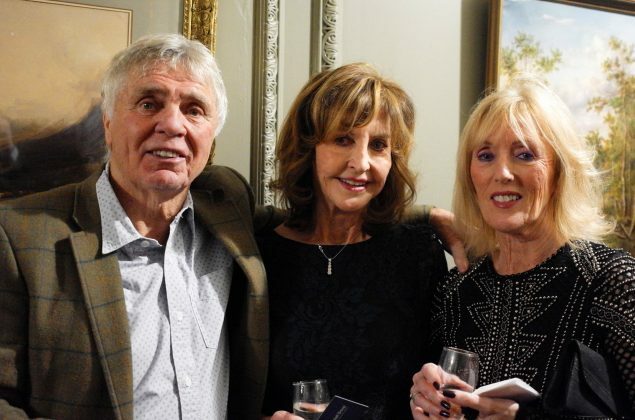 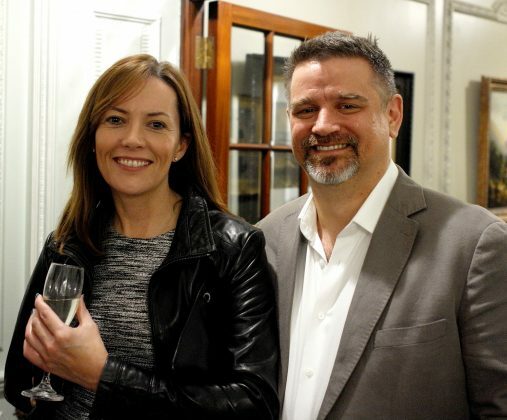 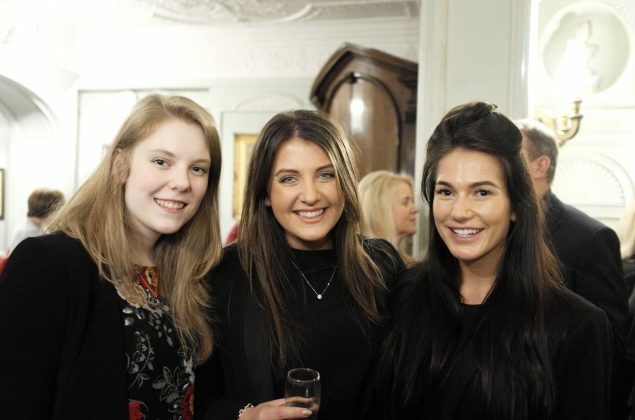 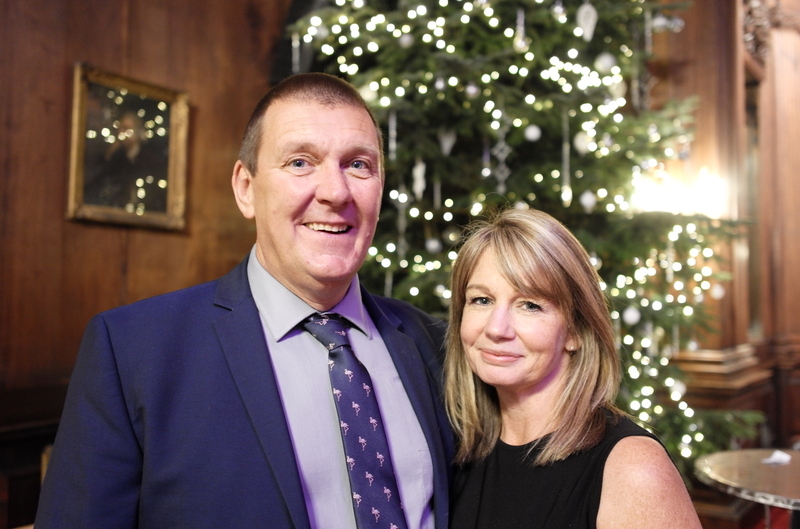 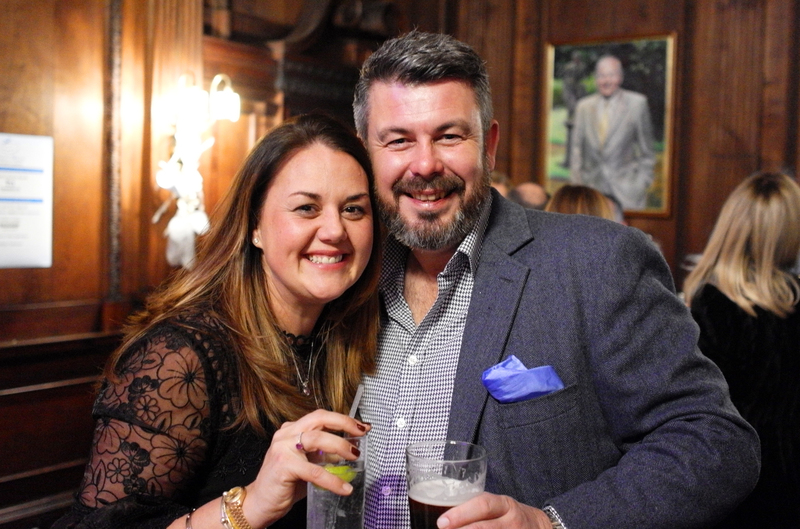 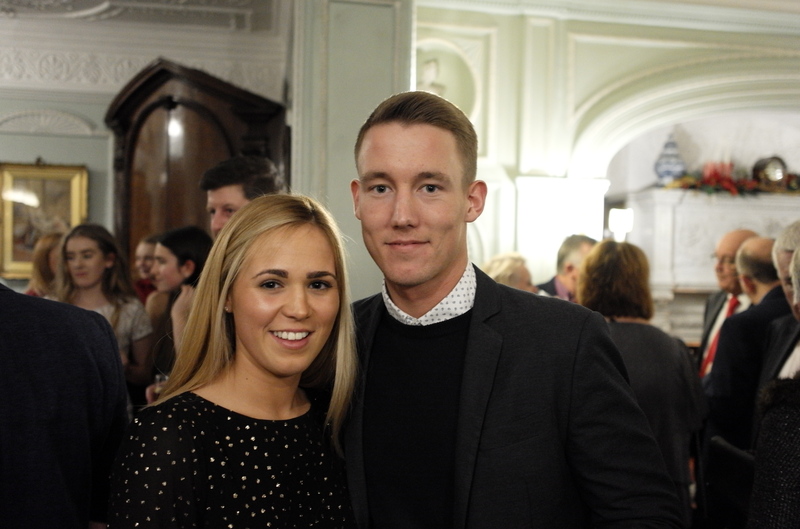 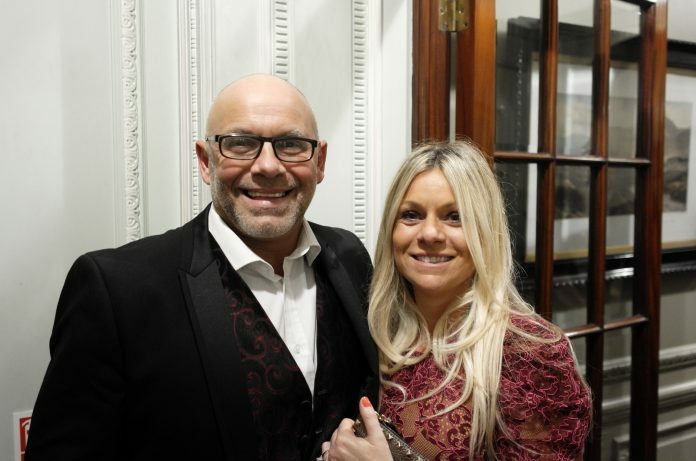 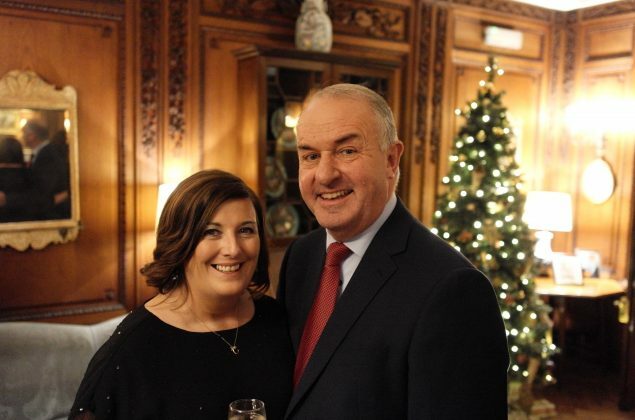 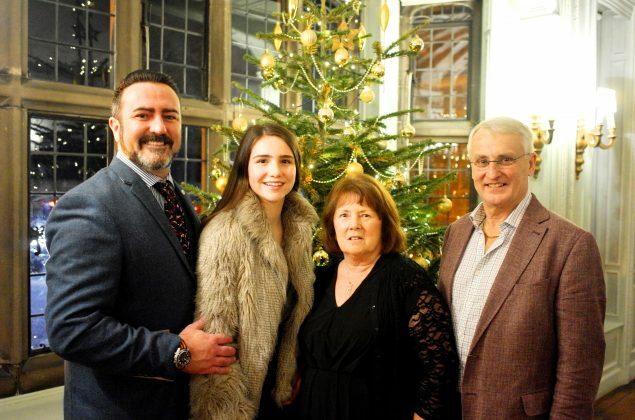 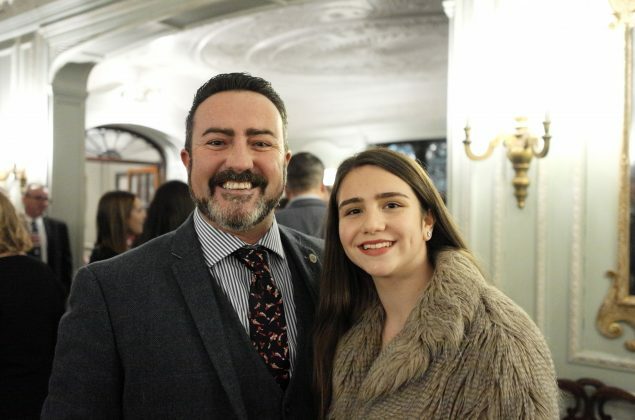 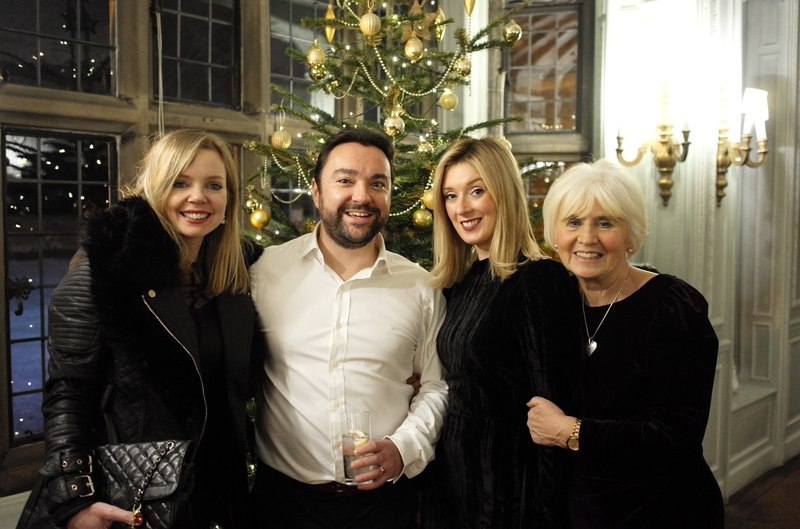 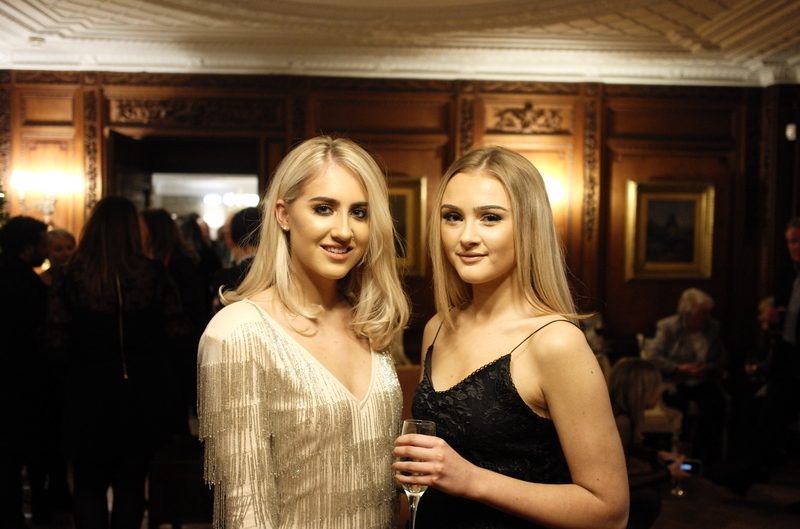 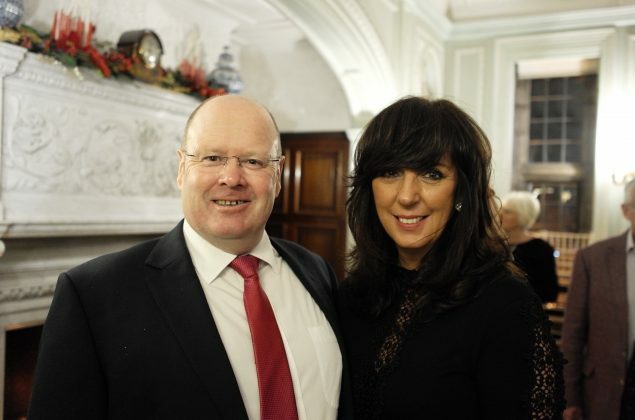 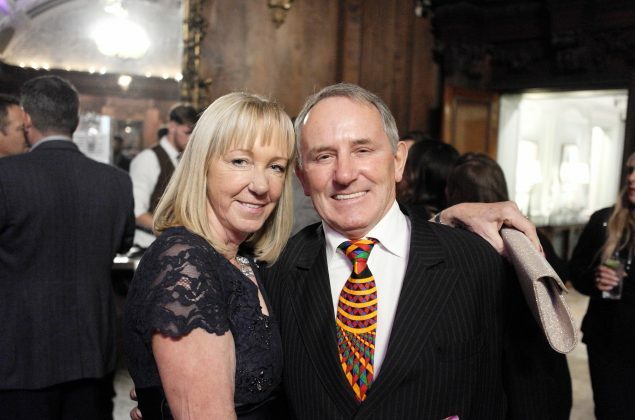 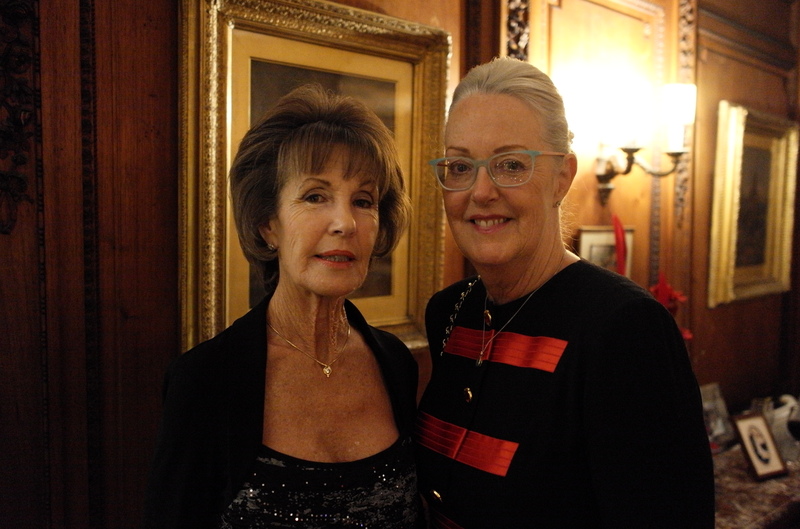 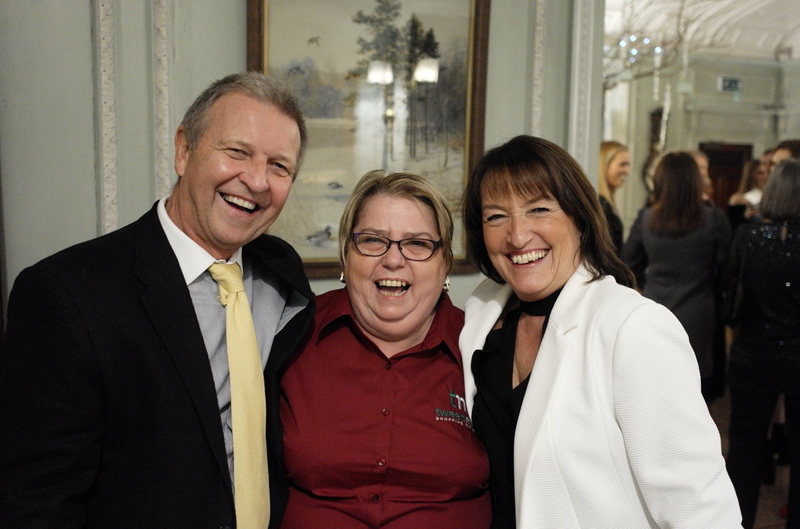 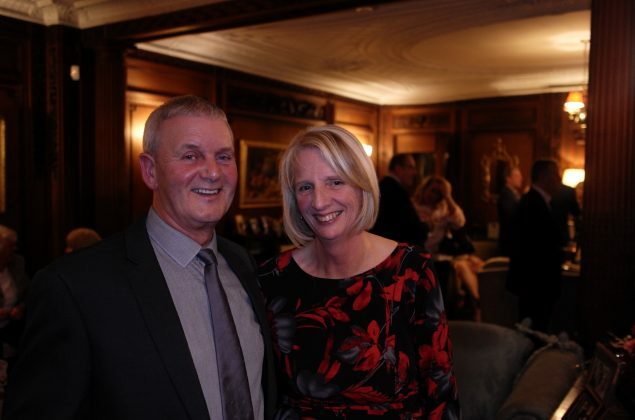 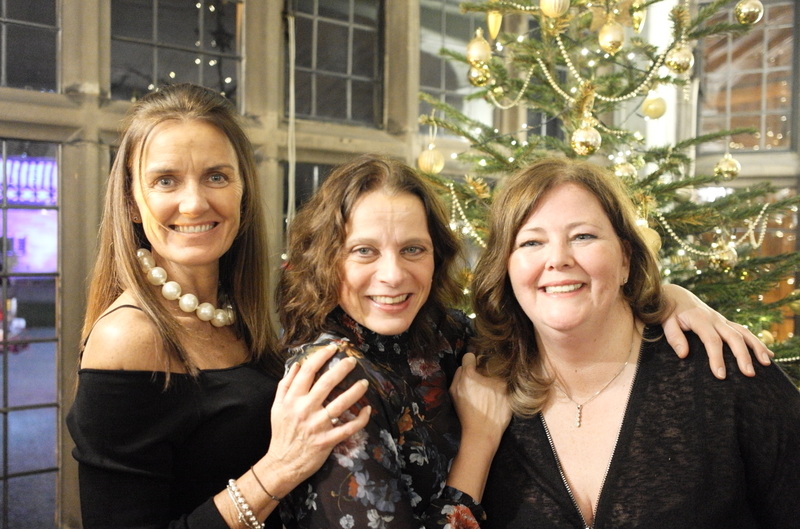 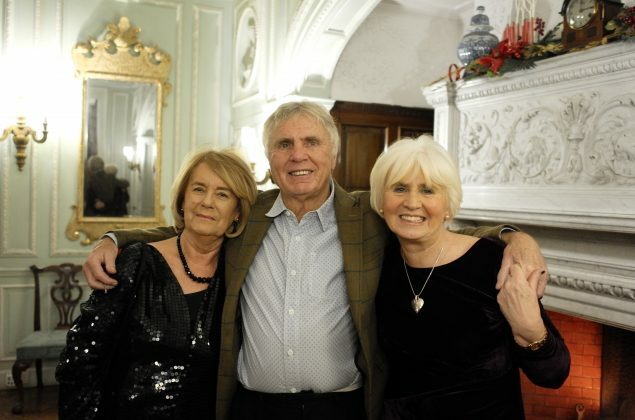 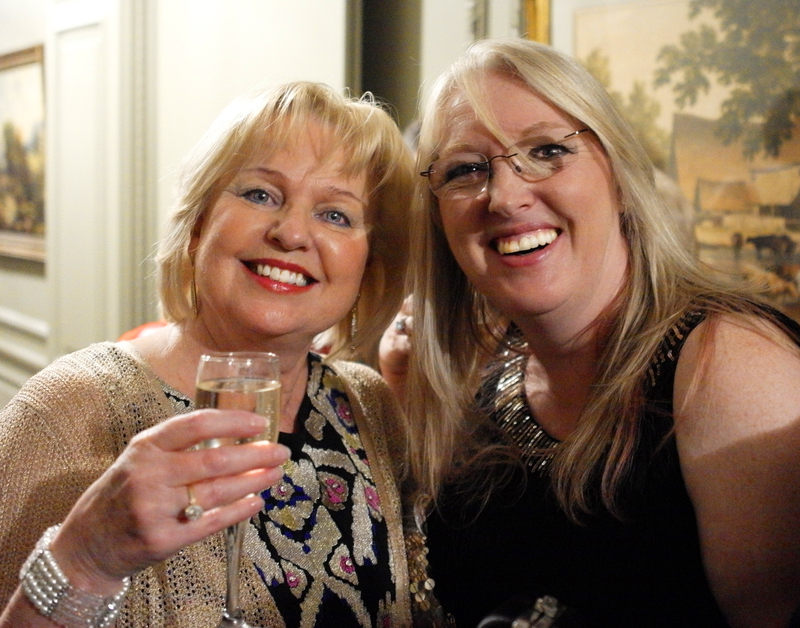 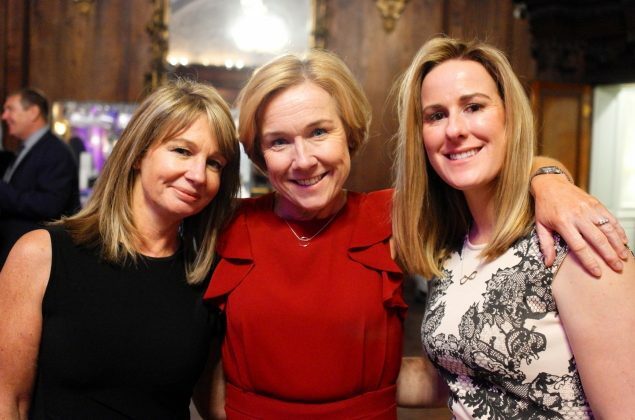 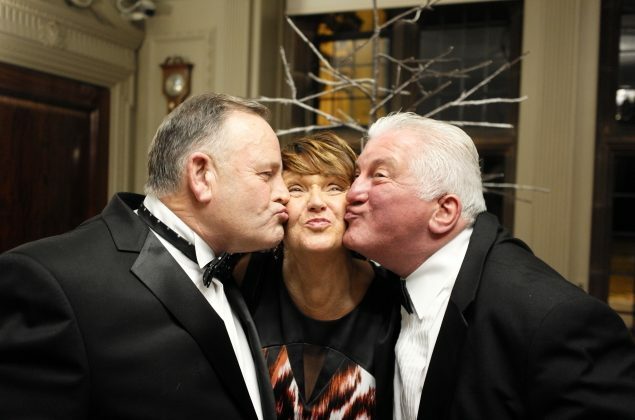 Over 250 guests attended Thornton Manor for the annual Claire House Wine & Canapés party in December. 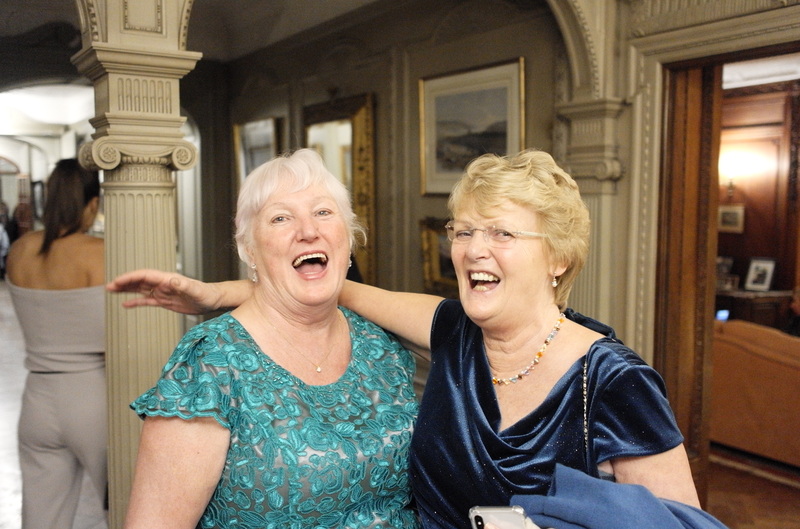 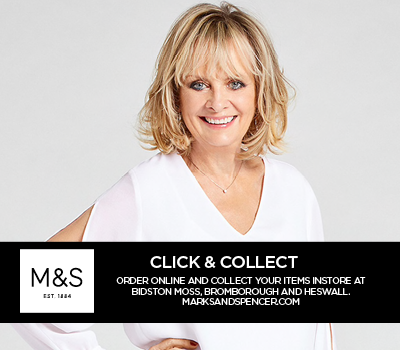 The event was supported by Tweedmill Shopping Outlet and aimed to raise funds for Claire House. 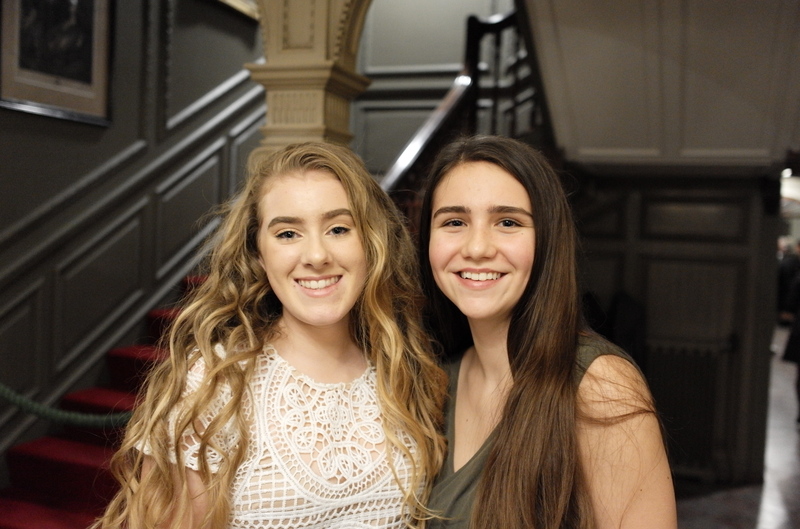 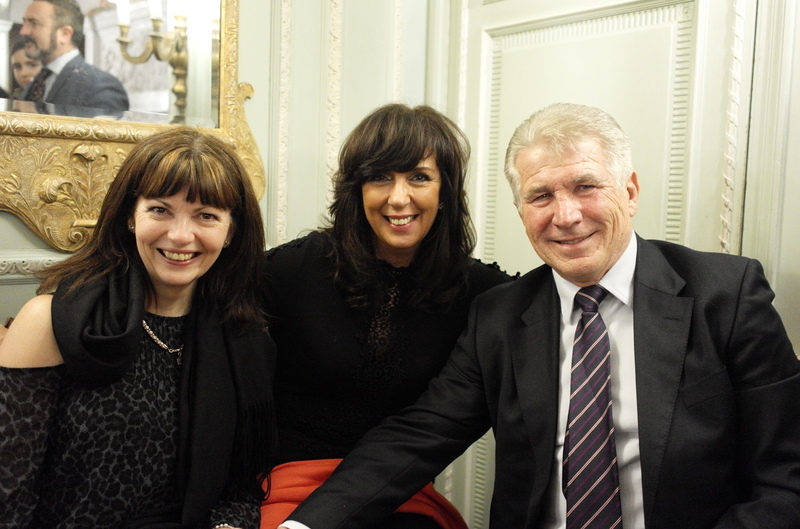 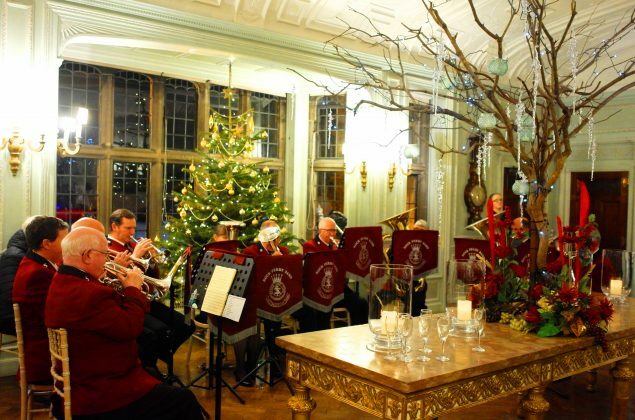 Guests were treated to canapés and wine on arrival and enjoyed live entertainment. 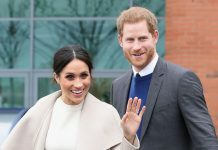 Wirral Welcomes Prince Harry and Meghan! 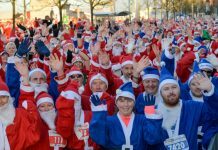 Santa Dash to Include the Royal Albert Dock! 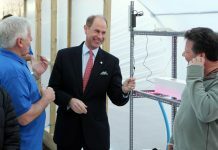 Prince Edward Drops in to visit an Ellesmere Port Charity.